Verizon Wireless has announced that it will buy AOL in a deal which is worth about $4.4 billion, Verizon will pay $50 per share for AOL. AOL owns a number of news sites like Engadget, TechCrunch, The Huffington Post and more and of course the deal will need to be approved by the various regulators. 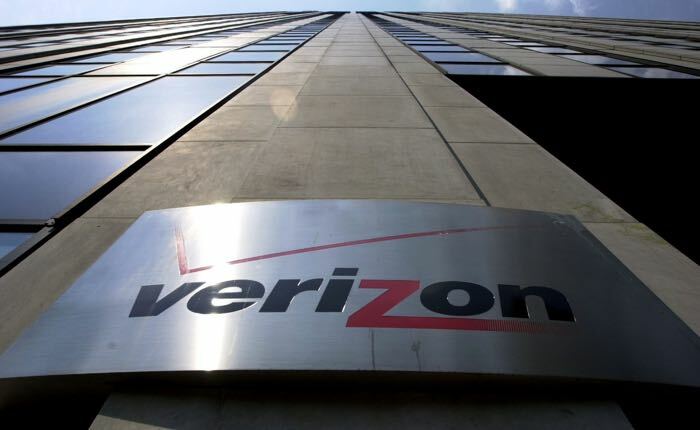 You can find out more details about the proposed takeover of AOL by Verizon Wireless at the link below.